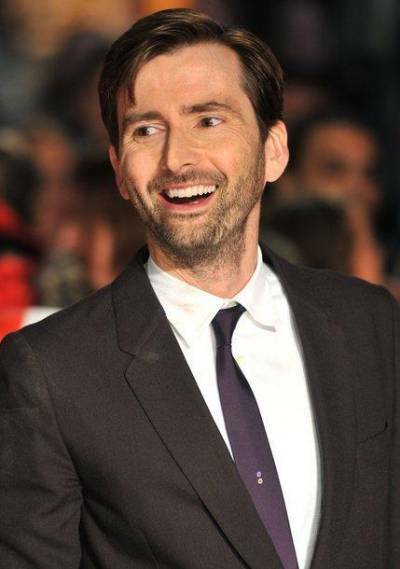 On Tuesday 13th November 2012 David Tennant attended the premiere of his movie Nativity 2: Danger In The Manger! at the Empire Cinema in Leicester Square, London. For full details about the movie Nativity 2 Danger In The Manger click here. Iram Princess has posted a video of David Tennant talking to fans last night at the Nativity 2 premiere. Following the auditions in Birmingham on Saturday, Space And People list more auditions for the chance to sing at the premiere of Nativity 2 Danger in The Manger in London and to sing in the movie Nativity 3.